Abdel Mesbah M0NPT reports on what is believed to be the first amateur satellite operation from Algeria since the 7X0DX activation in 2002. 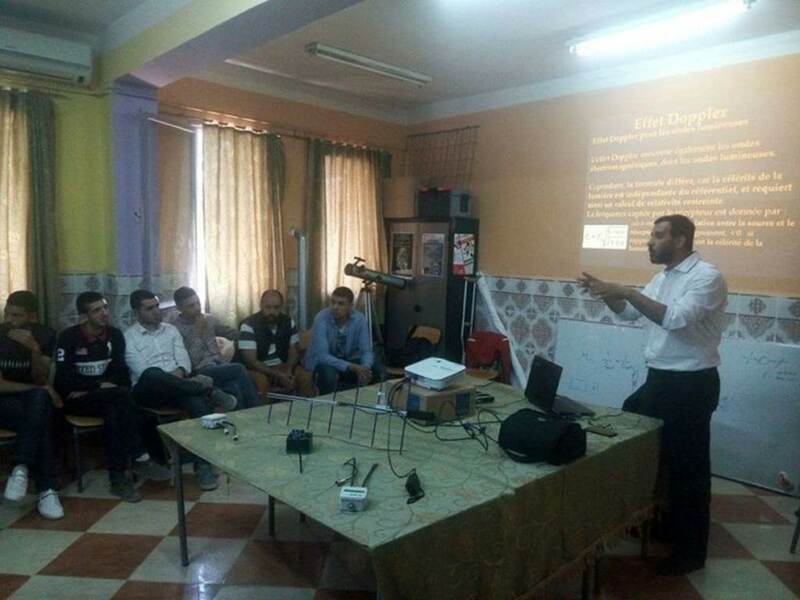 An introductory training course on amateur satellite traffic which was organized on April 14-15, 2017 at the 7X3WPL radio club in Laghouat (400 km south of Algiers). This course was held under the auspices of the Laghouat Youth and Sports Directorate, Laghouat’s League of Cultural and Scientific Activities for Youth (LACS), the National Association of Algerian Radio Amateurs (ARA) and The El Manar youth hostel which houses the radio club 7X3WPL. A total of about 25 students took part in this event, mainly students in master telecommunications and other enthusiasts of the world of radio telecommunications. While communication and demonstrations on amateur satellite traffic were carried out by Abdel Mesbah M0NPT, a member of AMSAT-UK and Chairman of the Hucknall Rolls-Royce Amateur Radio Club (UK), the Doppler management in satellite traffic was discussed by the Professor researcher, M. Bouzouad Mouloud of the laboratory of telecommunications of the signals and systems of the University of Laghouat. The radio club 7X3WPL is in the process of installing a satellite station using a Kenwood TS2000, Yaesu G5500 Trackers and Wimo cross Yagis, please keep your ears open on Satellites as you may hear them soon. I am delighted to be the first person to have activated Algeria (7X2ARA in JM16MS & 7X3WPL in JM13KT) on the SO-50 satellite and I am looking forward to going back again. The first contact from Algeria on the SO-50 satellite was with my friend Peter 2E0SQL [now 2M0SQL], followed by Adam MU0WLV, Fran EA1JM, Olivier F5RRO, Jerome F4DXV, George MI6GTY, Peter G0ABI, Neven 9A5YY, Colin MU0FAL and many others. In episode 9 the TX Factor Show team visit Essex to report on the work of the Chelmsford Amateur Radio Society (CARS), Essex Repeater Group, Essex Raynet and Essex Ham. 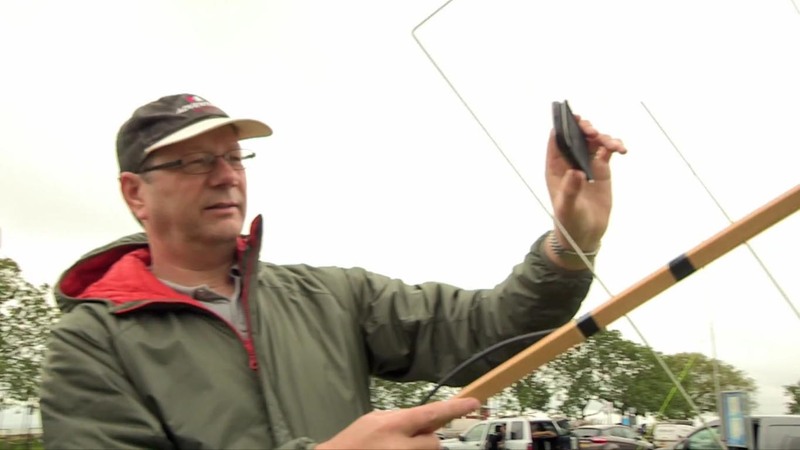 At 29:06 into the show Steve M0SHQ, who regularly explains amateur satellites at the CARS Skills Nights, is briefly shown demonstrating portable amateur satellite operating. The last 4 minutes feature the launch by Chris M6EDF of his SXHAM1 high altitude balloon carrying a 434 MHz transmitter payload. 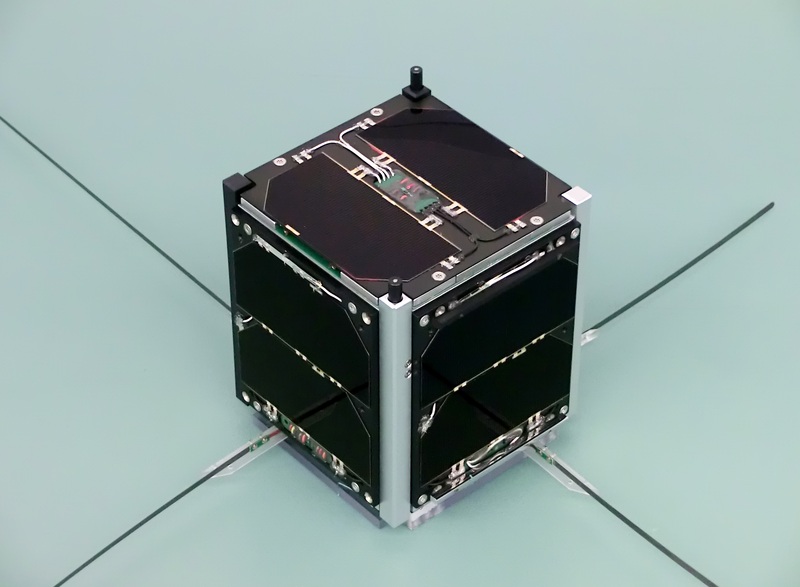 This Monday, January 26 there will be a presentation on the FUNcube-1 (AO-73) and SO-50 satellites at the Hog’s Back Amateur Radio Club near Farnham. Mike Parkin, G0JMI, will give a talk entitled: Amateur Radio Satellites: A General Overview and Understanding of FUNcube-1 (AO-73) and Saudi-Sat 1c (SO-50). Satellite operation is not quite as daunting as it can at first appear, and Mike will enlighten the audience with some of his experiences, as well as the equipment and techniques used for satellite communication. Doors open at 7:30 pm for 8:00 pm on Monday, January 26, 2015 at the Crondall Scout Hut, Pankridge Street, Crondall, Farnham, Surrey, GU10 5RQ. As usual the kettle will be on to provide the refreshment. December 20, 2013 will be the 11th birthday of the amateur radio satellite SO-50. Now known as SO-50, Saudisat 1C is a Saudi Arabian satellite about 25 cm cubed that was launched by a Dnepr rocket from Baikonur in Kazakhstan at 17:00 UT on December 20, 2002. SO-50 features a “Mode J” FM amateur repeater operating on a 145.850 MHz uplink and a 436.795 MHz (+/- 9 kHz Doppler shift) downlink. 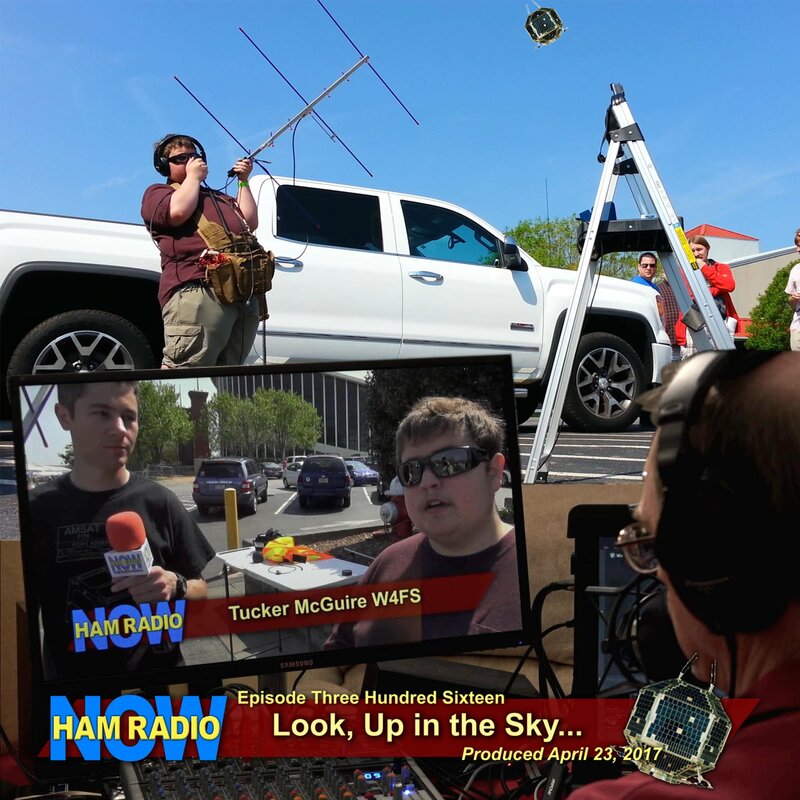 “Most hams already own the necessary equipment to work SO-50,” reports Clint Bradford, K6LCS, who maintains a Web site work-sat.com devoted to working amateur satellites with minimal equipment. SO-50’s repeater is available to amateurs worldwide, and it uses a 67.0 Hz CTCSS (PL) tone on the uplink. SO-50 also has a 10 minute timer that must be armed before use. If you know the satellite is there – but there is nothing heard – you may need to shoot it a CTCSS (PL) tone of 74.4 Hz to turn it ON! The repeater consists of a miniature VHF receiver with sensitivity of -124 dBm, with an IF bandwidth of 15 kHz. The receive antenna is a 1/4 wave vertical mounted in the top corner of the spacecraft. Its UHF transmitter is a mere 250 mW, and downlink antenna is a 1/4 wave mounted in the bottom corner of the spacecraft and canted at 45 degrees inward. “Hams just with Technician licenses [or UK Foundation] can work the satellite,” Clint continues. “We are talking about weak signals from 500 miles away – so improving both your TX and RX antennas is critical for success on this satellite.” Plans for making tape measure beams and other inexpensive, high-gain antennas is also on his Web site. Complete details – including frequency chart and sources for knowing when the satellite will be over your area, are also on Clint’s Web site.